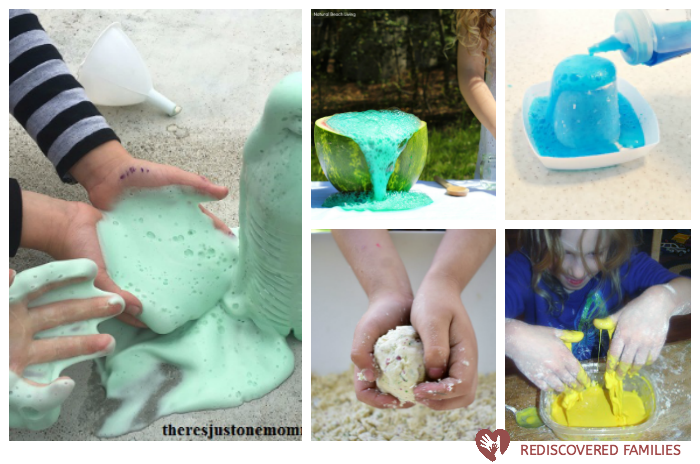 What kid doesn’t want to make a mess or explode something? 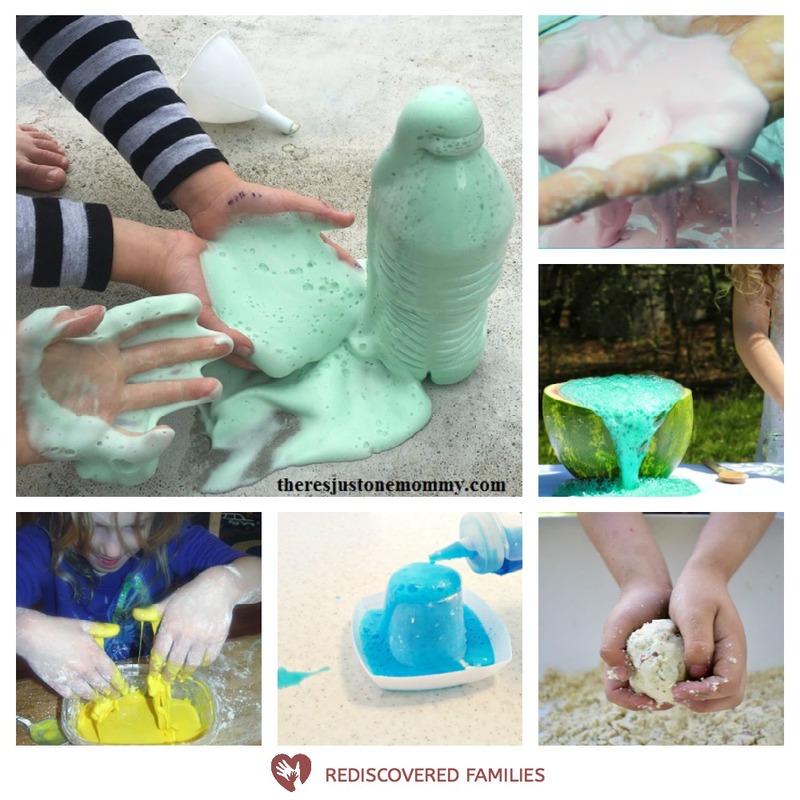 Check out these 25 gloriously messy science experiments for kids. They are perfect summer activities because you can take them outside. 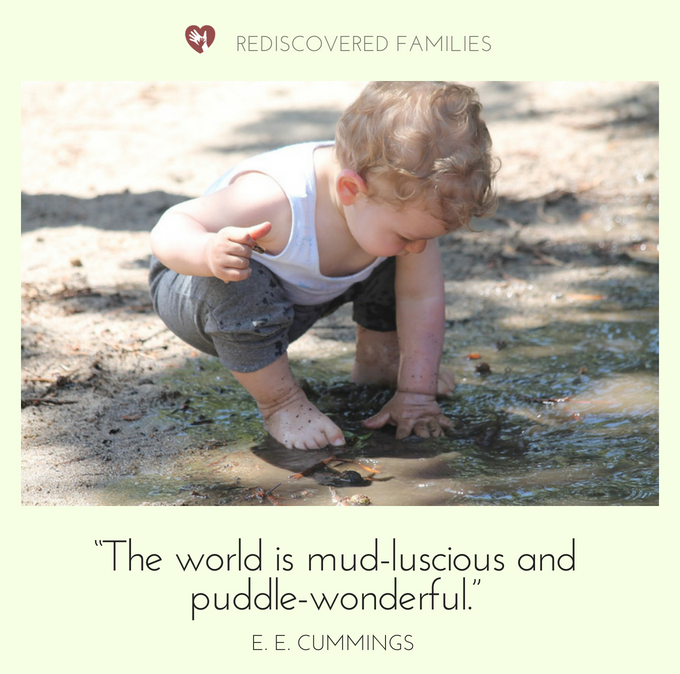 It’s a great way to have fun with your children. Seriously I haven’t met a kid who doesn’t like blowing things up and making a glorious mess. Can you blame them? 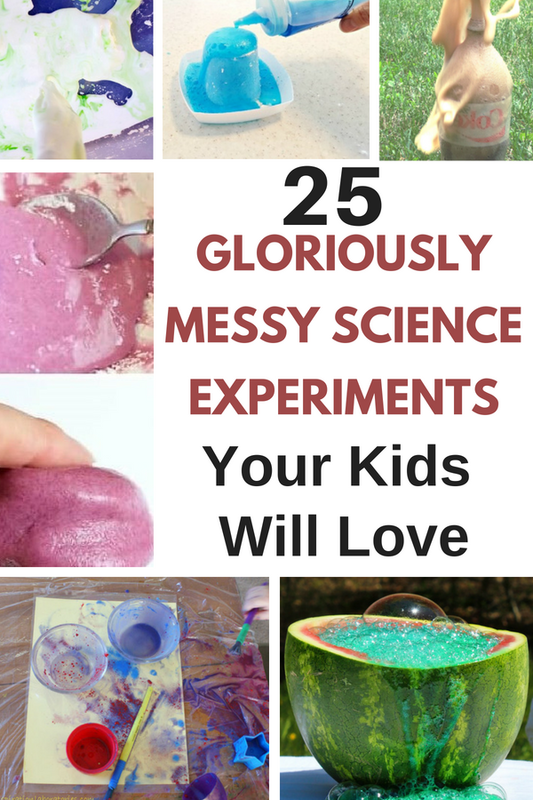 If you want to be the coolest parent on the block this summer, you’ve got to check out these gloriously messy science experiment for kids. Put on some swimsuits and head outside to make a serious mess. then when you are done turn the hose on your kids to clean up. Easy peasy! Looking for more science fun? Check out all my science posts here.